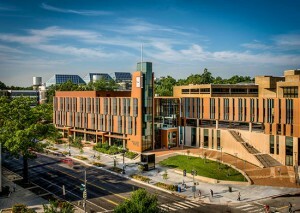 The University of the District of Columbia’s “super sustainable” student center is featured on Curbed Washington DC. 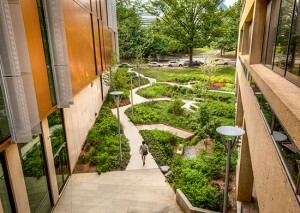 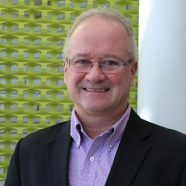 The article draws attention to the role the building is playing in creating a new front door for the university, as well as shifting the university’s image from being a commuter campus to one that engages students socially and academically outside of the classroom. 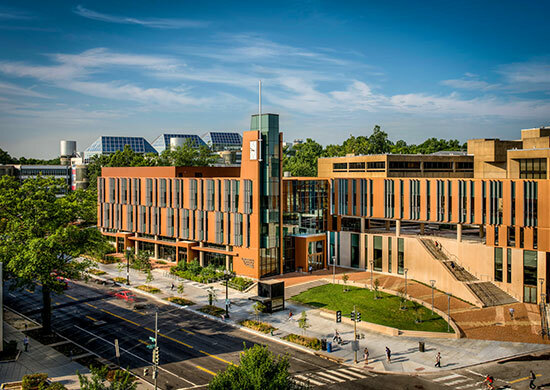 Designed by our Arlington office in association with D.C.-based Marshall Moya Design, the building is positioned to be the first LEED Platinum student union on the east coast and one of only a few in the entire country. 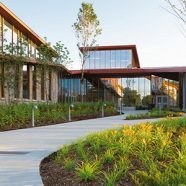 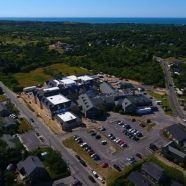 Highlighted sustainable features include a 14,000-square-foot green roof, a rain garden, photovoltaic panels, and toilets that flush with captured rain water.